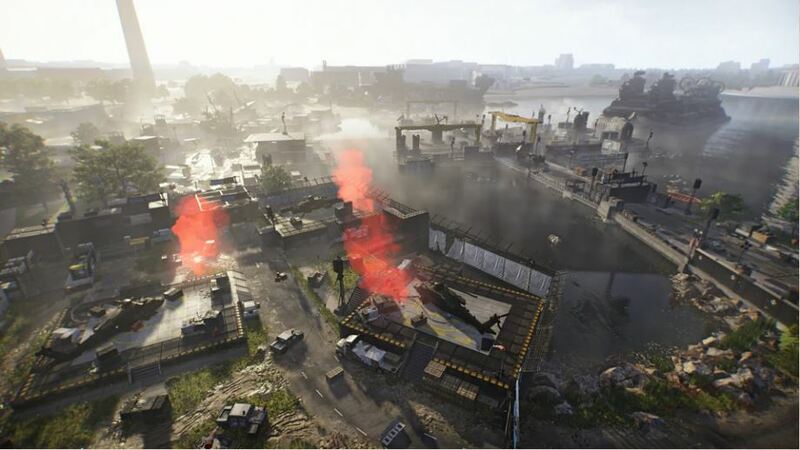 UBISOFT and Massive Entertainment have today released The Division 2 Tidal Basin update, giving players access to world tier 5, increasing gear score to 500 and of course opening up the Tidal Basin mission to finally defeat The Black Tusk once and for all. The update, which is now available to download (Approx 4.6GB on Xbox One), will go live shortly, giving players access to the new The Division 2 Tidal Basin stronghold, as well as a new Conflict map called Fort McNair, two new exotic weapons (a sniper rifle called Nemesis and a LMG called Pestilence), three new gear sets (Hard Wired, Ongoing Detective & True Patriot), the first Apparel Event giving players some fancy new clothes, as well as a range of bug fixes and balancing updates. A whole bunch of bug fixes are also expected in the patch such as a fix to crafting stations being stuck at lower world tiers, changes to the way sniper turrets and chem launchers work, as well as skill mod and weapon mod revamps. There have also been changes to several legendary weapons, though we expect players will be seeking out exotics more vigilantly now that the gear score has reached 500 and the final Black Tusk stronghold is upon us. Rocket Chainsaw reviewed The Division 2 at launch, giving it 4.5 stars, calling it, “a solid third person online shooter with plenty of different options and playstyles for each type of gamer.“ For more on The Division 2, head to the official website here.